Extraordinary pianist Lorie Line returns this holiday season! Lord of Lords Holiday Extravaganza! Get ready for famed pianist Lorie Line, as she brings the true spirit of a Christmas to your city with her Holiday Extravaganza! Following last years 'Best Ever', this year the theme is 'Lord of Lords' and will celebrate all things revolving this festive time of year. Make sure you don't miss Lorie Line as she shares the stage with the Pop Chamber Orchestra, a guest vocalist and her grand piano which will center stage. It's going to be a night to remember! 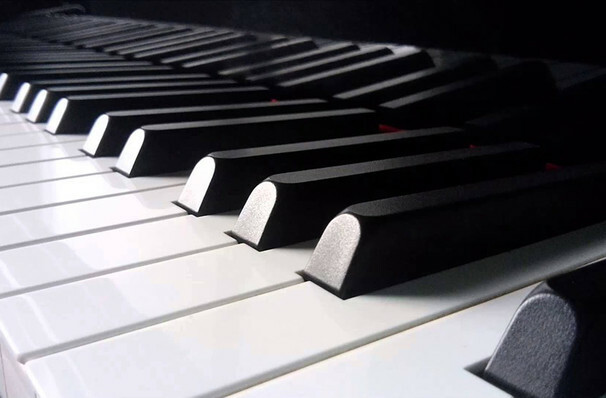 Finding her talent and passion for the piano at the age of five, growing up Lorie won several piano competitions annually. Her career began after accepting a job as a pianist at a department store, and her talent started getting noticed by shoppers. 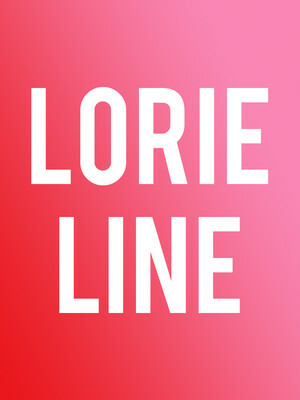 In the last 30 years, Lorie has become one of the most published arrangers and composers. Selling over 6 million albums, releasing 44 of her albums on her own label, recording 50 CDs and publishing over 50 books of sheet music. Lorie Line one extraordinary pianist, with many talents! Sound good to you? Share this page on social media and let your friends know about Lorie Line at Thrivent Financial Hall. Please note: The term Thrivent Financial Hall and/or Lorie Line as well as all associated graphics, logos, and/or other trademarks, tradenames or copyrights are the property of the Thrivent Financial Hall and/or Lorie Line and are used herein for factual descriptive purposes only. We are in no way associated with or authorized by the Thrivent Financial Hall and/or Lorie Line and neither that entity nor any of its affiliates have licensed or endorsed us to sell tickets, goods and or services in conjunction with their events.